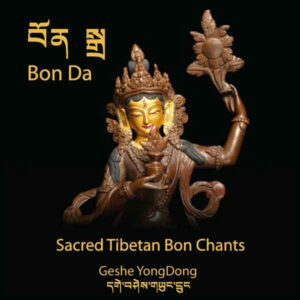 The founder of the ancient Yungdrung Bön spiritual tradition was the Buddha Tonpa Shenrab. 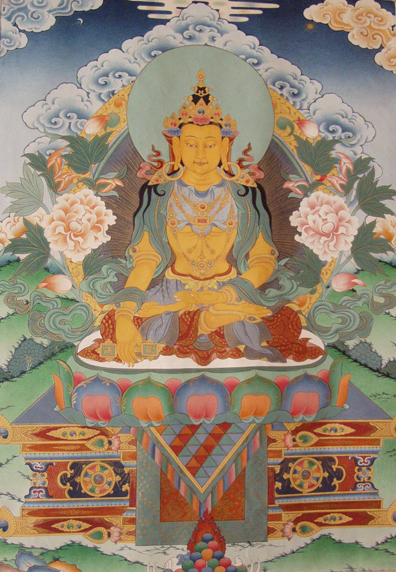 Tonpa Shenrab was born at the palace Barpo Sogye of Tagzig Olmo Lung Ring. According to the Bön canon, his birth dates 18,000 years ago. His father was Gyalbon Thodkar of the Mu clan and his mother Yochi Gyalzhedma. His teachings are called ‘Yung Drung Bön’ or ‘Eternal Bön’, and practitioners of Bön are called ‘Bonpo’. The great Shenrab dedicated his whole life to the practice of Eternal Bön for the benefit of all beings. He taught the teaching of Eternal Bön for about five decades, showing the path of compassion to many beings. At the age of 82 he entered into nirvana. His death was a true reminder to many of his followers that we all have to experience the truth of impermanence. Throughout Shenrab’s teaching he tried to communicate with every being, showing them how to recognize their true nature and live with the moment. The essence of his teachings is how to find our home within and abide joyfully with the treasury of contentment that we are all gifted with. His teachings continue to inspire many beings throughout the centuries. He found the land unprepared to receive the Five Ways of the Fruit, the higher Bön teachings. So he instead taught the Four Ways of Cause. 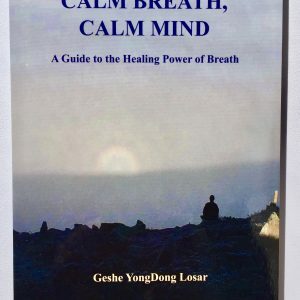 In these practices the emphasis is on reinforcing relationships with the guardian spirits and the natural environment, exorcising demons, and eliminating negativities. He also taught purification practices by smoke and water offerings and introduced prayer flags as a way of reinforcing fortune and positive energy. 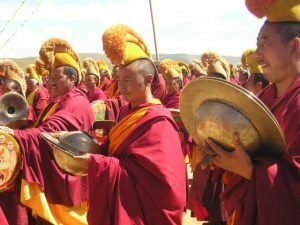 Before leaving Tibet, he prophesied that all his teachings would flourish in Tibet when the time was ripe.